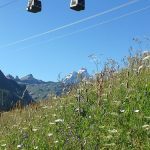 Recensione: From the centre of Champoluc (1865 m), famous small town in Aosta Valley, we took this cableway to reach the little village of Crest (2100 m) the perfect place for skiing or trekking. The cabin was not too much confortable with only 6 seat and no air condition or other conforts. 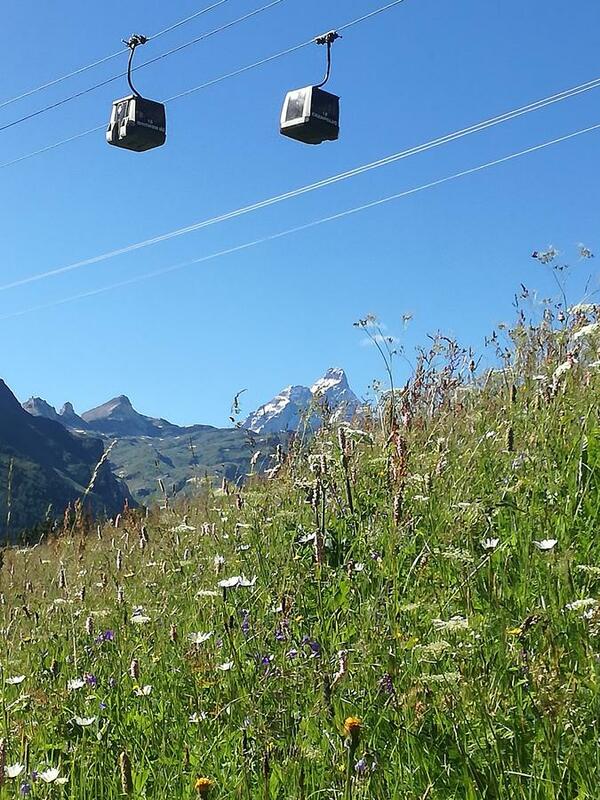 Instead the journey was very fast, safe and you can get a wonderful sight of the Monterosa.